Strawberries are in season from April to June, so now is the time plan a strawberry patch day! 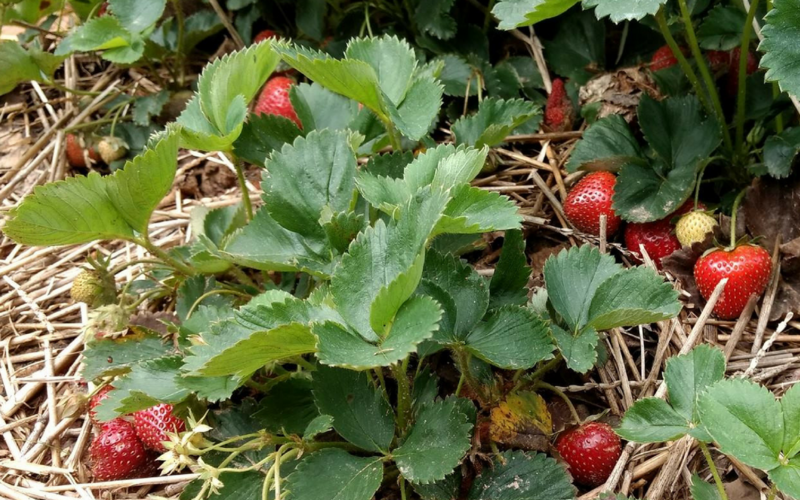 Looking for a place to pick strawberries this summer in Gaston County? 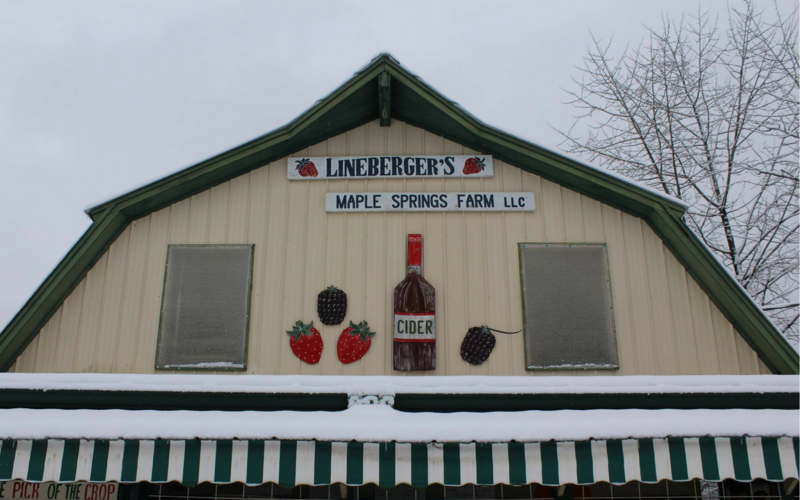 Lineberger’s Maple Springs Farm in Dallas, NC is the best strawberry farm in Gaston County! 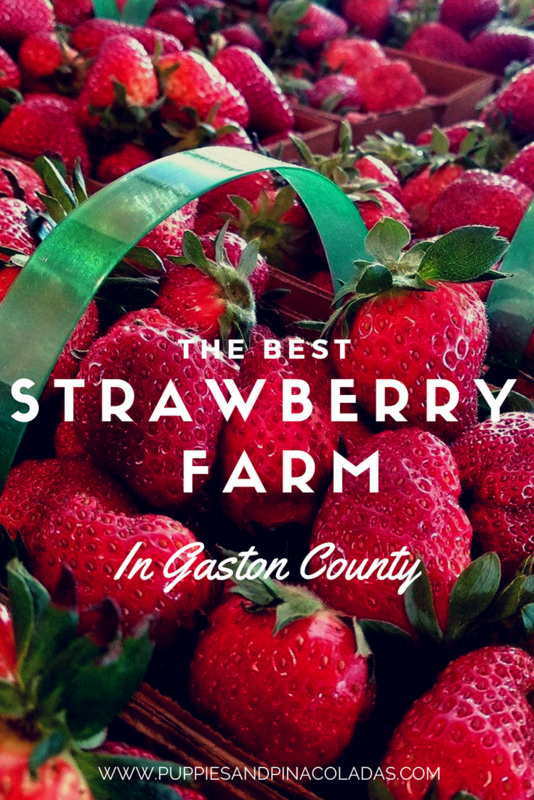 If you live in a Gaston or Lincoln county town near Dallas, this is the best place to pick strawberries. Even Mecklenburg county residents enjoy visiting, as apparent from this raving Yelp review. Why is Lineberger’s the best strawberry farm in Gaston County? For starters, this place is mostly all about strawberries. Even the logo has strawberries in it! 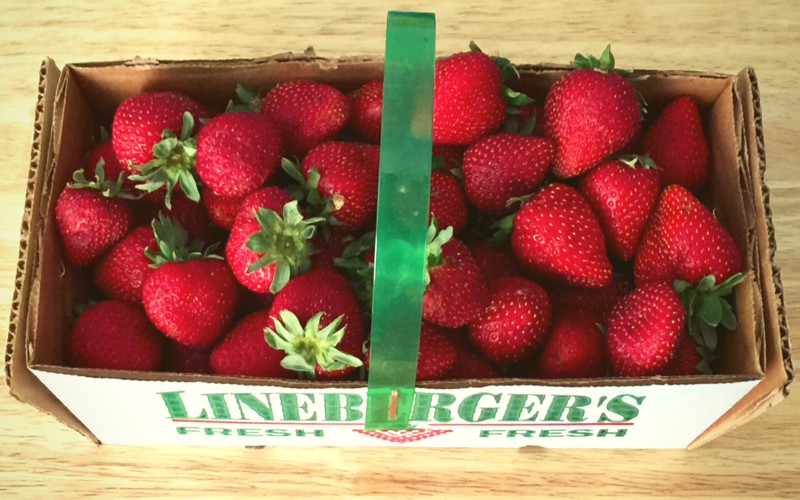 Sure, other crops can be seasonally purchased here, but Lineberger’s most famous crop is strawberries. 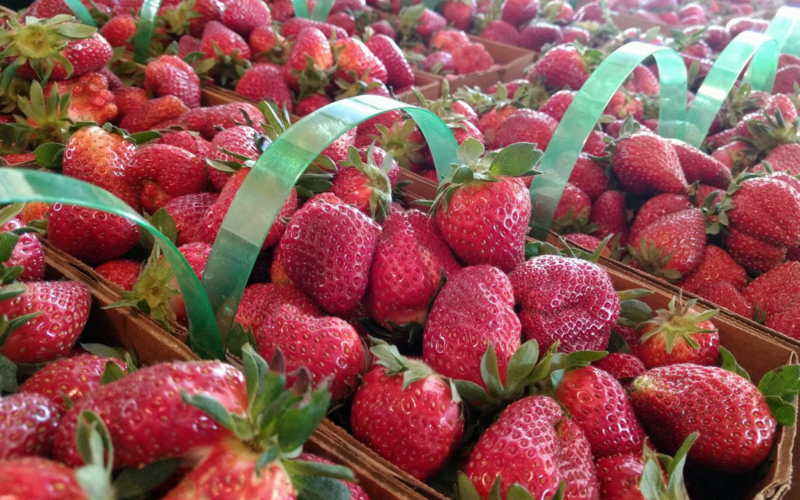 The strawberry farm typically opens up mid-April but strawberries can be purchased occasionally at the Gaston County Farmer’s Market. Strawberries are normally available to pick in the Spring and early summer. Summer hours are 9 am-6:30 pm Monday through Friday, 9-5 on Saturdays, and 1-5 on Sundays at the Dallas farm. Please note that Lineberger’s is cash or personal check only. I have memories of visiting local farms during childhood that I will never forget! I remember picking strawberries in the summer and pumpkins in the fall. Taking the quintessential strawberry patch or pumpkin patch photo easily becomes a family tradition. Plus, picking your own produce is much more memorable than going to the grocery store. The best part of course is eating the strawberries on the way home. We always arrived home with a much lighter box than when we left. To this day, I can often find a box of Lineberger’s strawberries in my dad’s car during the summer. I always know to check the fridge a couple of days after he visits Lineberger’s to enjoy some “fixed” strawberries. “Fixed strawberries” is possibly a southern phrase that refers to strawberries drenched in sugar, eventually forming their own water. After the strawberries are coated in sugar for a while, the sugary, strawberry water fills the container. If you don’t do anything else this summer, be sure to make time for a trip to Lineberger’s. 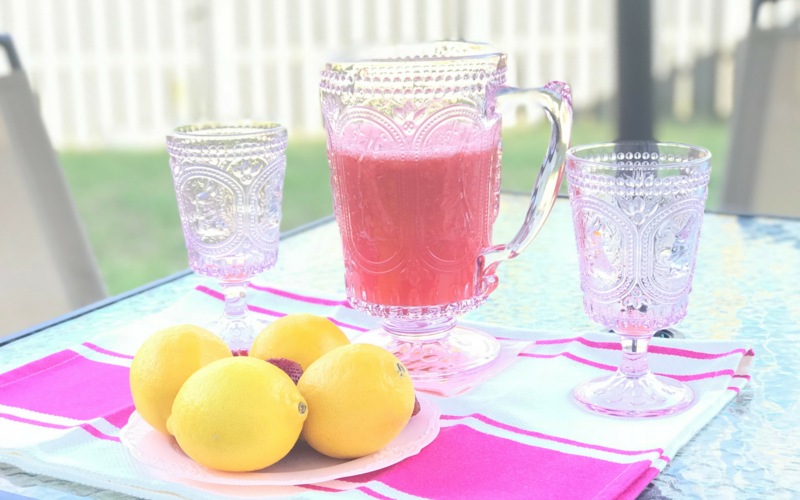 Enjoy family memories and yummy strawberries. Without a doubt, you will not regret it! Wow. These photos look good enough to eat ! It’s great to know the hours to shop at Lineberger’s … And that cash is needed! Thanks for the info. I Surely will check out this place.